Usha Narayanan is a gold-medallist with a Master’s degree in English Literature. She has had an eventful career in advertising, media and the corporate world, as creative director, features writer, web editor and communications manager. 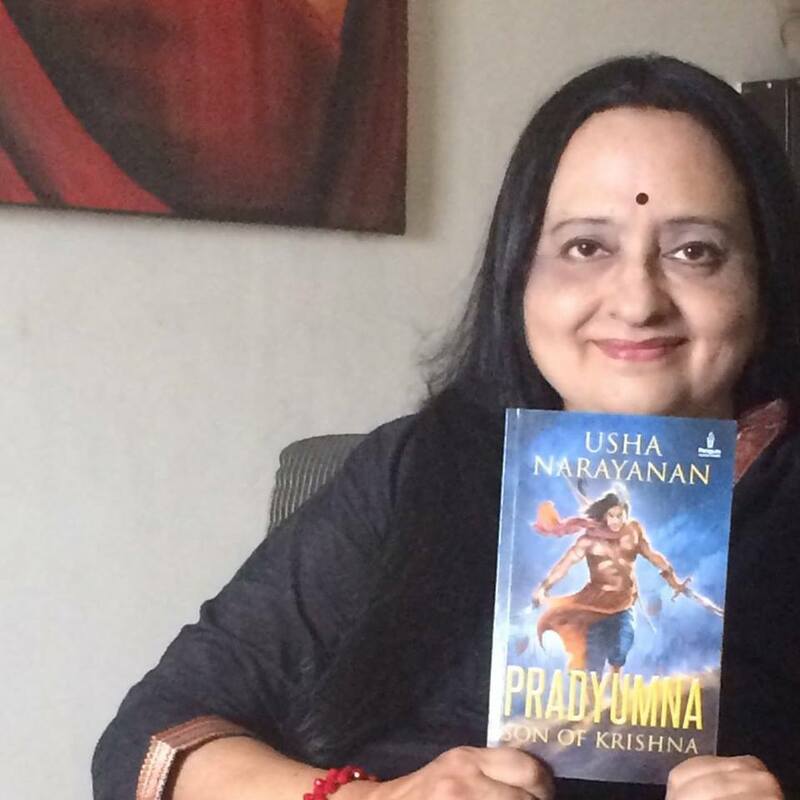 Her debut novel, ‘The Madras Mangler’, a suspense thriller, has received several positive media and reader reviews. 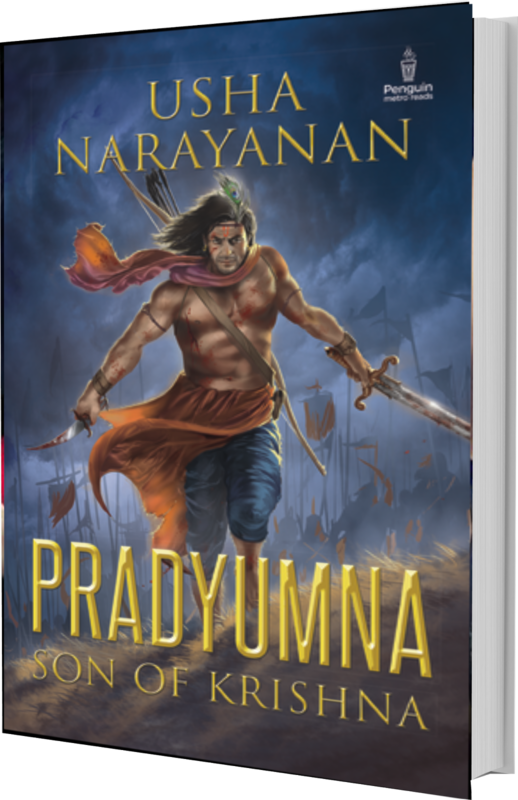 Her next book is an epic fantasy,'Pradyumna: Son of Krishna,' published by Penguin.